A complete all-rounder on and off the field. This former IPL Rajasthan Royals player poses for a selfie all around the globe. Biggest highlight of his cricket career is getting selected in Rajasthan Royals team for IPL 2007 season. 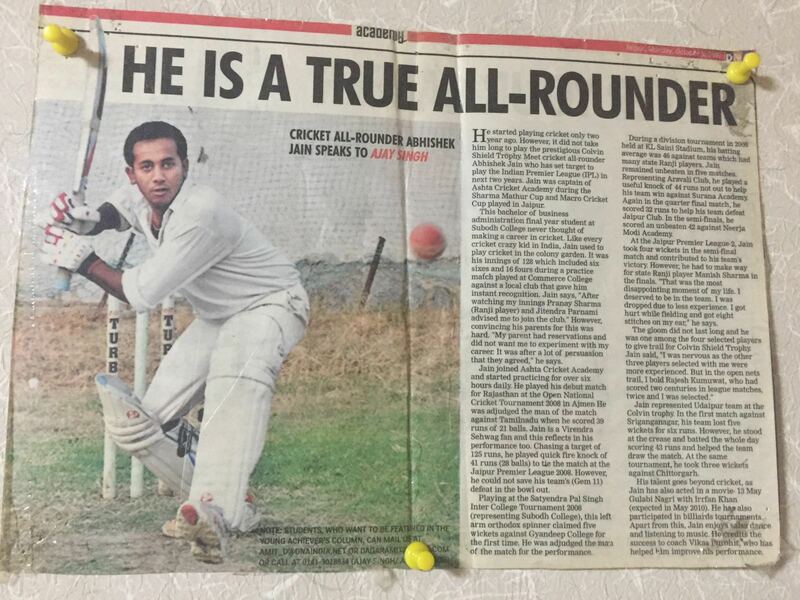 Playing alongside the likes of Shane Warne, Shaun tait and many more legends of the game is an invaluable experience anyone can ever get in cricket. 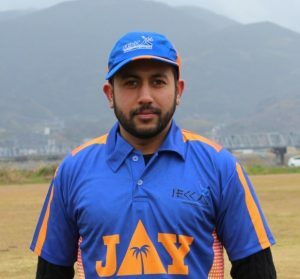 He did his debut for IECC in 2016. He brought balance in batting dominant team with his Left Arm Orthodox bowling .You will hear a lot from this Poster Boy in coming seasons.